Every wannabe allotment grower needs a Dave. I’m so grateful for everything our friend Dave does to make life easy for us at the plot. Gardening is not easy with kids, whether its the actual job of gardening or simply getting down there in the first place! That’s why we made the hard decision back in 2014 to let go of our own plot. 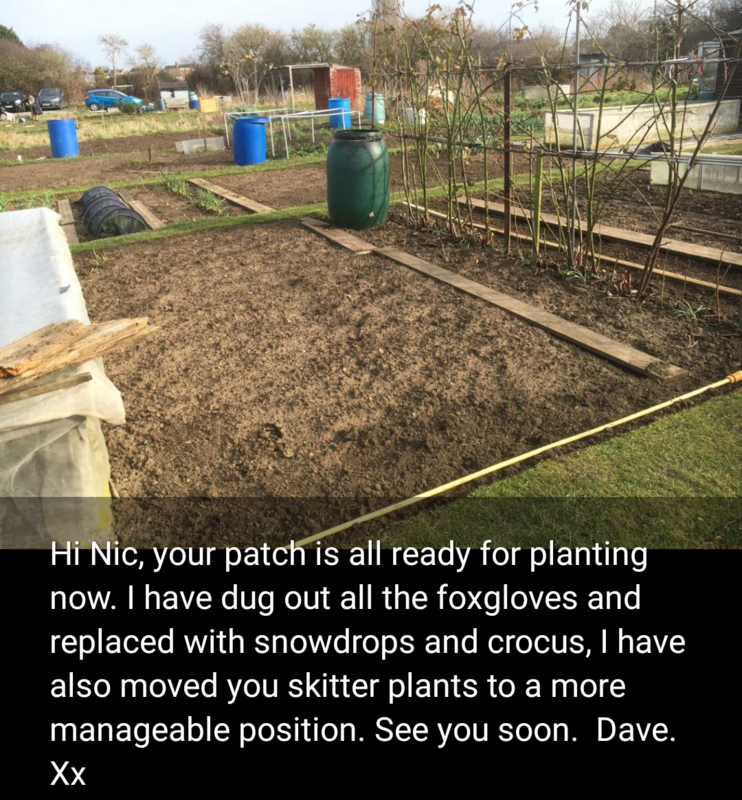 In the summer of 2017 I returned to the allotments to ask Dave if we could share a small patch of his plot. He welcomed us with open arms and provided a ready-to-sow seed bed just like this one. Dave works 3 plots so this is amazingly generous to prepare and caretake our patch too when it starts to look neglected (sorry about last years lettuces seeding everywhere Dave!). We’re so very lucky to share space with such a kind human being and learn from such an experienced grower. We’ve not managed to get to the allotment yet in 2019. 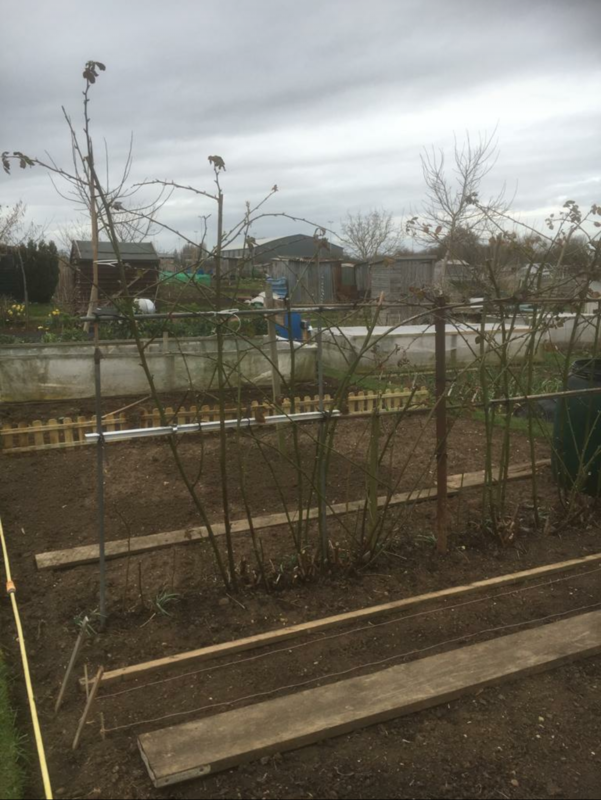 Dave’s update last weekend read ‘‘I have planted 10 broad beans, 12 onion sets, 10 red lettuce and 5 little gem lettuces. Don’t worry if you haven’t time to visit. I will plant it with other things and Euan can sow some seeds of his choice when you do come. I will see you sometime”. Ever grateful for our plot guardian angel Dave and his most generous gift of time and new life on the plot. We started allotment gardening in 2004 (and allotment blogging in 2009) but I was never as organised as Dave is at this time of year (or any time of year!). In fact I was a bit fair weather and mostly gardened between April-October and read ”How to …” books over the winter. I was only just pulling on my wellies by March most years to begin the process of clearing the winter debris. I was nowhere near getting my head around what we’d like to grow and eat over the coming year. 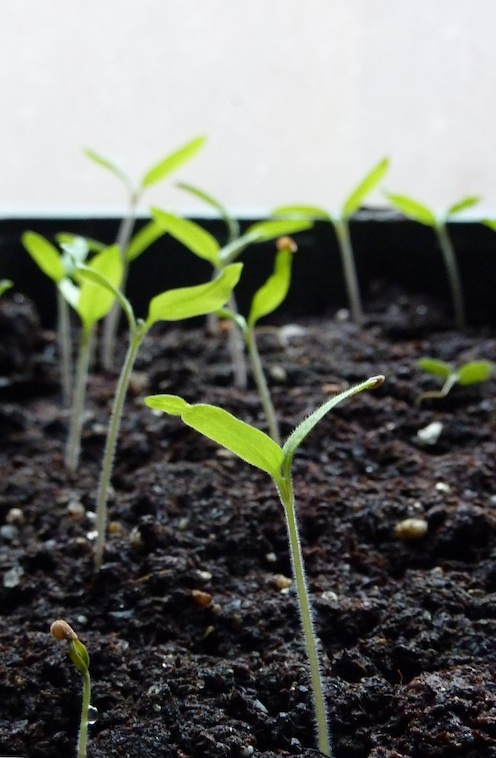 I thought I’d checked back through my blog archives and I was right – I would have been inside chitting potatoes or sowing tomato seeds on my windowsill in March of previous years. 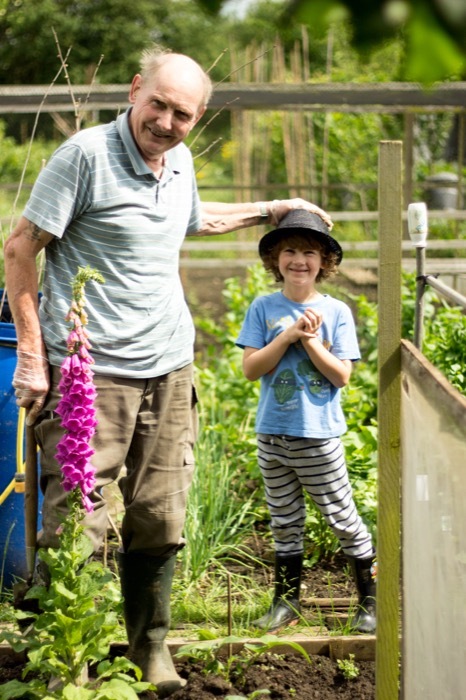 If you’re wondering what jobs you could start out on the allotment in March The National Allotment Society have really helpful month by month guides. Click here to see what they recommend for this month. All of our ”Gardening with kids” posts document our growing years in 2017 and 2018. 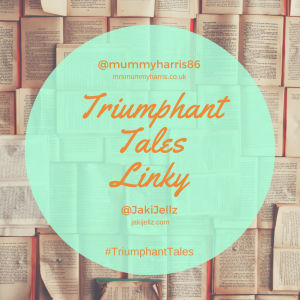 I’m excited about this year with my 7 and 3 year old helpers and enjoy being able to look back through my blog archives and compare progress. I’m expecting less of our allotment produce will make it home than in previous years with two hungry helpers nibbling on things! 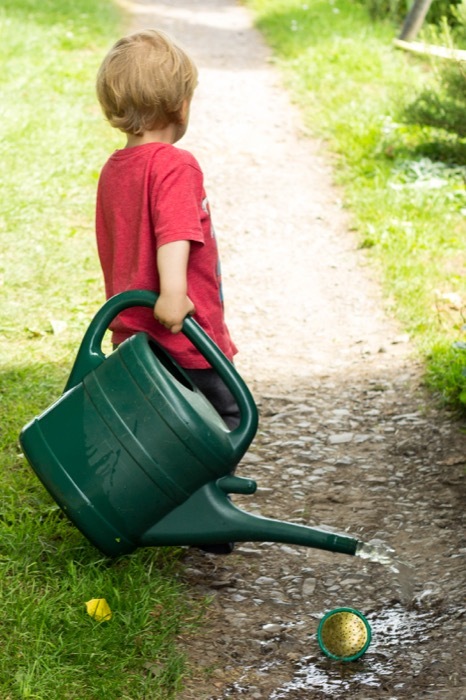 Will you be gardening with kids this year? I wish I have an angel Dave like you do. When things are getting busy I just manage to water the plants (and that’s not really gardening). I am so happy for you having little helpers too beside having an angel Dave. 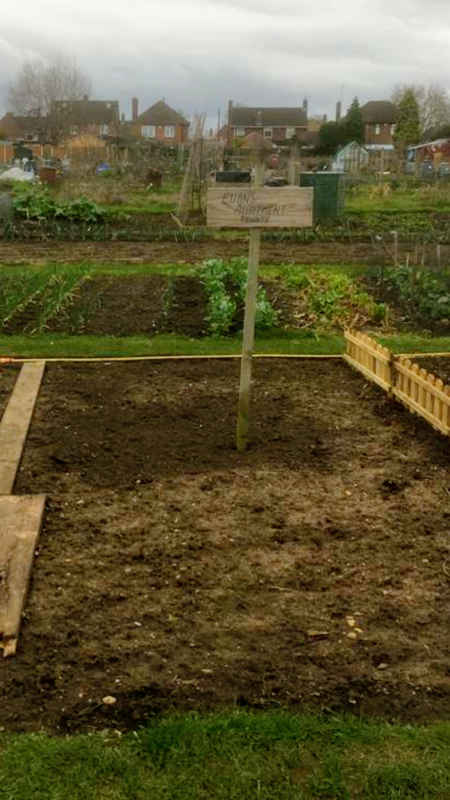 Looks like you will really have a fun year with your allotment.